The La Porte Little Theatre Club, started in 1925, is a community theatre that aims to provide quality theatrical experiences to Northwest Indiana audiences and actors. 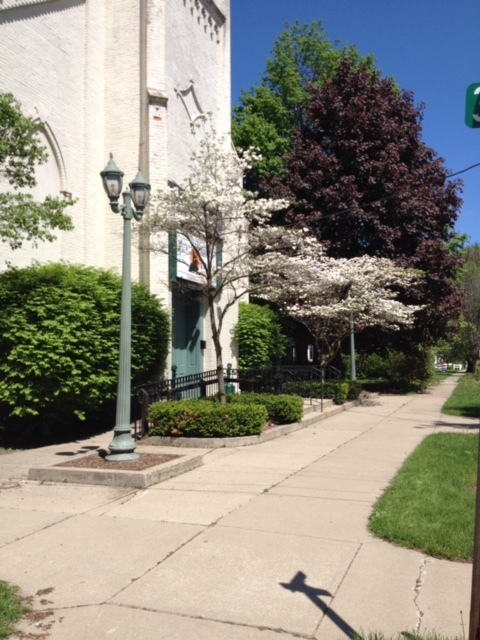 In 1954, Thelma Wilson, a charter member of the club, bequeathed a large sum to the theatre allowing the Club to purchase the former church building at the corner of Third and “A” Street, which to this day is our home. 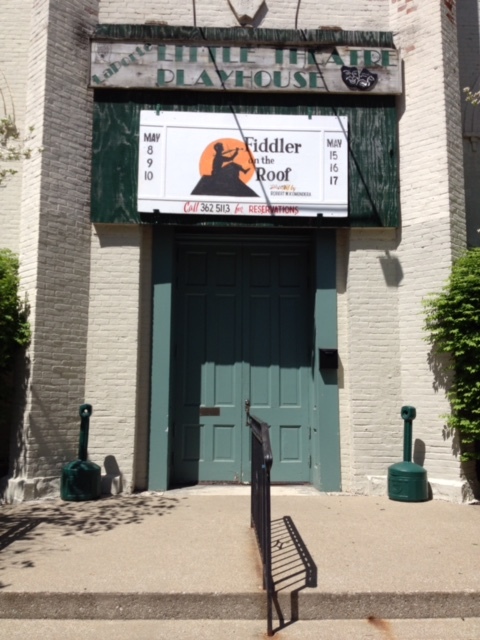 This theatre survives by continued support from our patrons and dedicated volunteers! 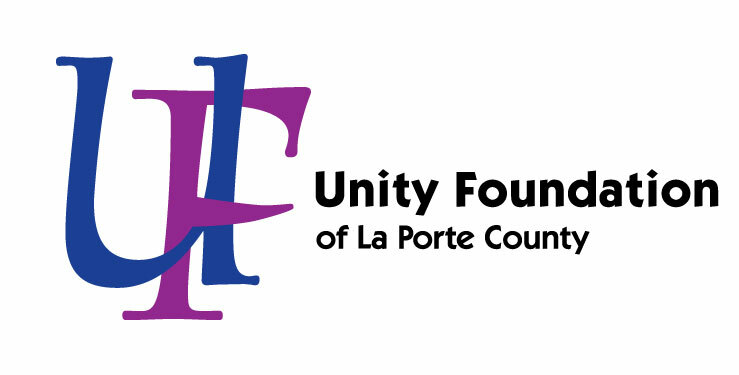 This fund provides support to the La Porte Little Theatre Club, as a community theatre, to carry out its role and mission.